Waddy Wachtel continued to thrill the audiences at The Joint in Los Angeles throughout 2010 with many exciting shows by The Waddy Wachtel Band. 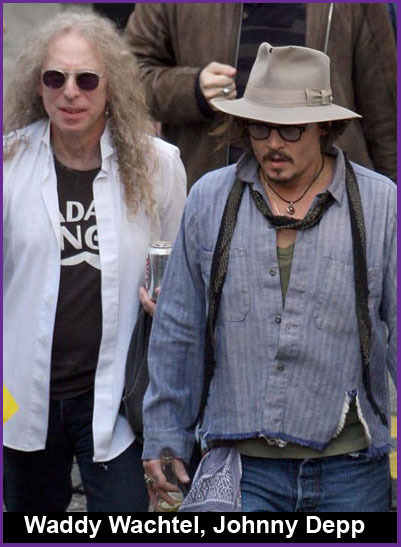 January 2010 Waddy Wachtel was in the studio being filmed for some segments to be used in the new Johnny Depp directed movie - a Keith Richards documentary. Another Waddy and Johnny connection: Waddy and J. D. Souther wrote the song "Doin' Time for Bein' Young" sung by James Intveld in the 1990 movie "Cry Baby" starring Johnny Depp. 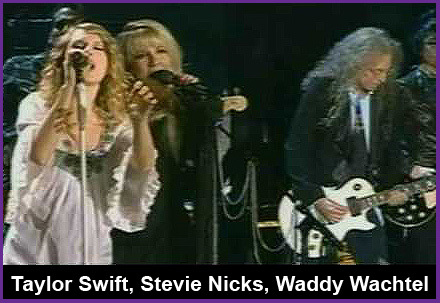 January 31, 2010 Waddy Wachtel performed with Stevie Nicks and Taylor Swift in a special guest spot at the 52nd Grammy Awards. 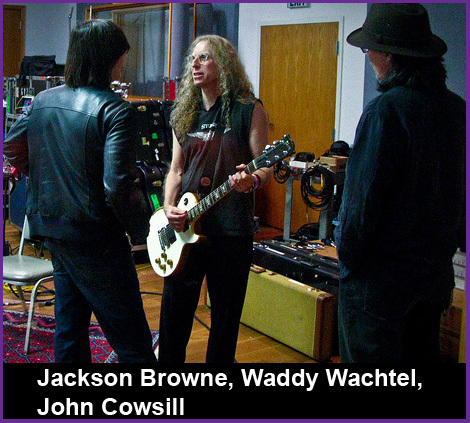 Waddy Wachtel reunited with some of his old friends in The Cowsills and Jackson Browne to play guitar on one of the songs on Susan Cowsill's album "Lighthouse" which was released in 2010 . 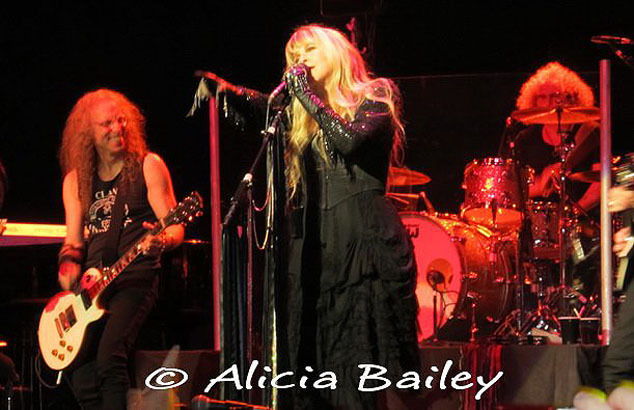 Stevie Nicks did a short U. S. tour in August 2010 with Waddy Wachtel taking his usual position as musical director and lead guitarist. Also released in 2010 was the Jerry Lee Lewis album "Mean Old Man." Waddy joined friends Rick Rosas and Ronnie Wood to play on one of the songs. Ronnie Wood asked Waddy to come play on his new album that year as well "I Feel Like Playing." Keith Richards released an album in 2010 "Vintage Vinos" which contains a collection of songs that appeared on his previous albums as well as some live performances by the X-Pensive Winos. 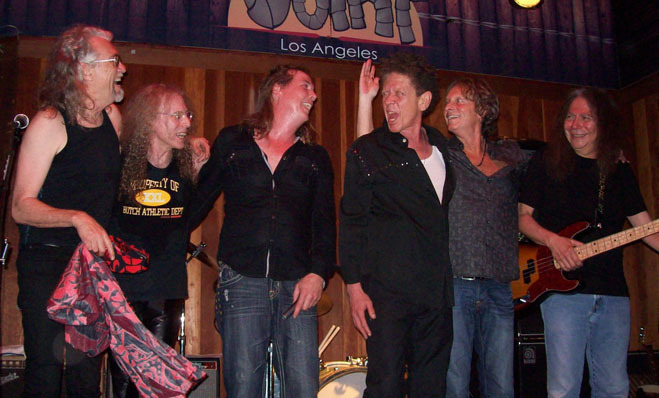 The Waddy Wachtel Band rocked in the New Year 2011 at The Joint in Los Angeles to the delight of everyone. 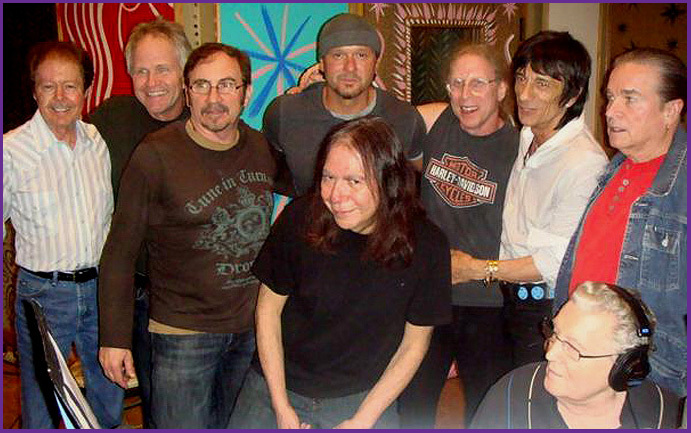 Despite Waddy's busy schedule, he finds the time to play those great songs with his incredible band: Rick Rosas, Phil Jones, Brett Tuggle, Jamie Savko and many other guests who show up. Waddy will always Rock 'n' Roll. 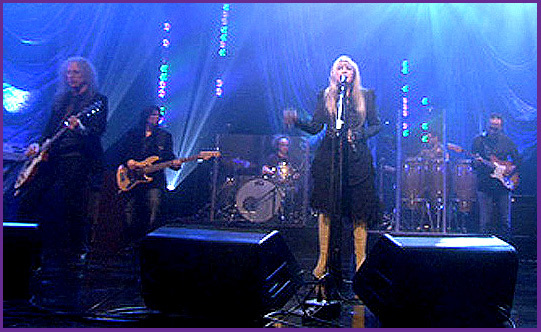 Waddy Wachtel appeared on the Ellen DeGeneres Show with Stevie Nicks on January 13, 2011 performing "Stand Back" with band members Al Ortiz, Jimmy Paxson, Ricky Peterson, Carlos Rios, Lenny Castro, Lori Nicks and Sharon Celani. Waddy Wachtel packed up his gear and headed out on tour again in early 2011. 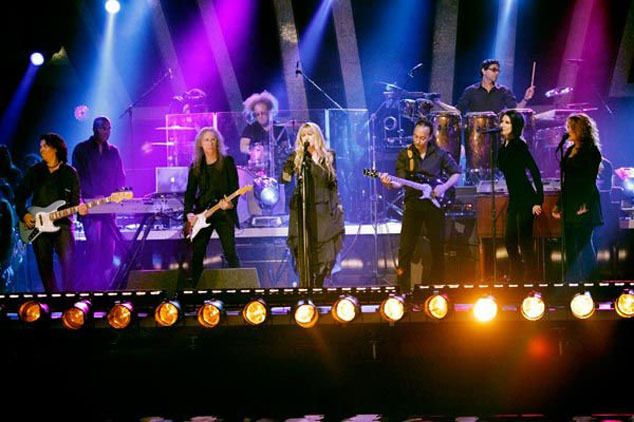 The Heart & Soul Tour featured Stevie Nicks and Rod Stewart performing in large venues during March and April. Waddy took his spot on stage playing guitar with the band, as well as being musical director. In early June Waddy joined both Stevie and Rod during Rod's set for "Landslide." 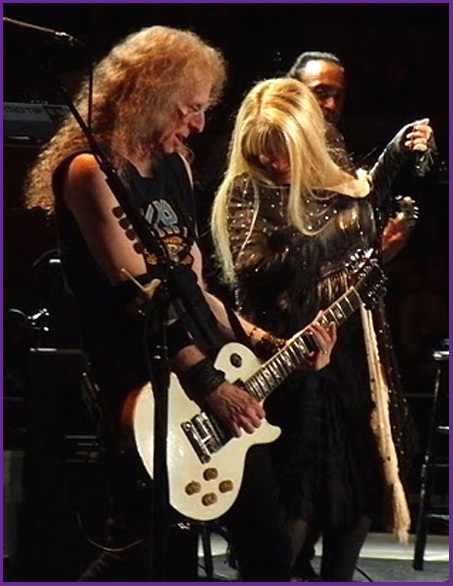 Stevie Nicks called upon Waddy Wachtel to add his incredible guitar parts to her new album In Your Dreams, which also features an interlude written by Waddy for the song "Annabel Lee." 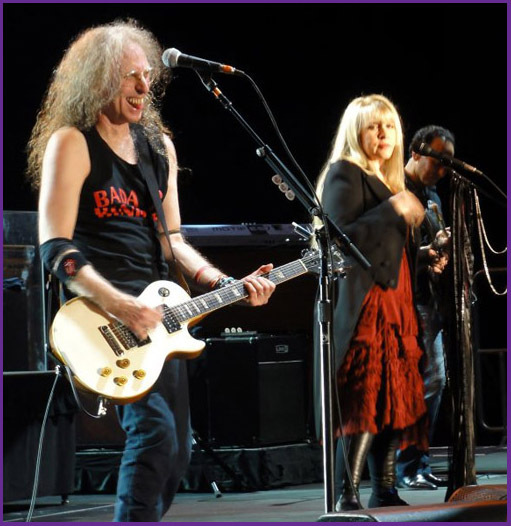 In conjunction with the album's release, Waddy joined Stevie for concerts at The Wiltern Theater in Los Angeles and at Hard Rock Calling in London. The In Your Dreams Tour included concerts in August, September and October in the U. S. and concerts in November and December in Australia. 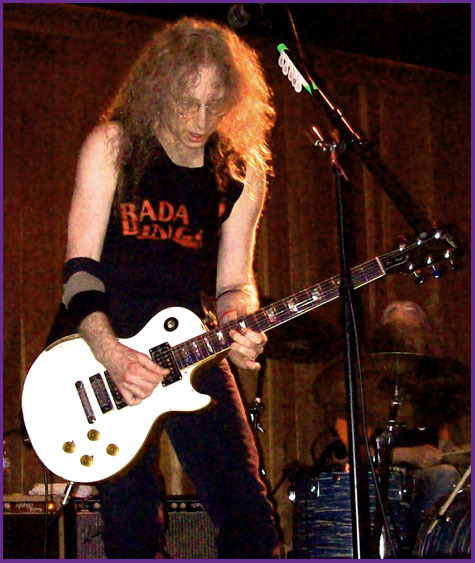 To continue following Waddy Wachtel's involvement in more exciting projects, check Waddy's Home page on this web site, and the Discography section. Waddy Wachtel continues to Rock audiences in Los Angeles with live gigs by a talented group of performers he brings together. Check The Waddy Wachtel Band page for upcoming shows. And check this page for reviews, photos and videos.